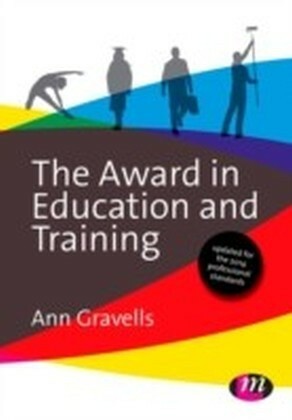 This is an essential text for all learners taking the Award in Education and Training, no matter which awarding organisation they are registered with. 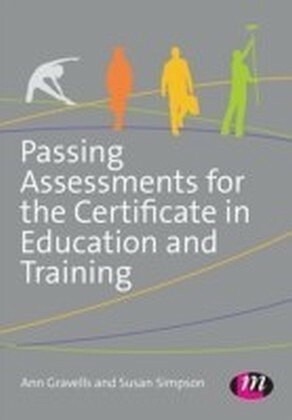 It's readable, relevant, easy to understand and gives key advice on approaching and completing written and practical assessments. 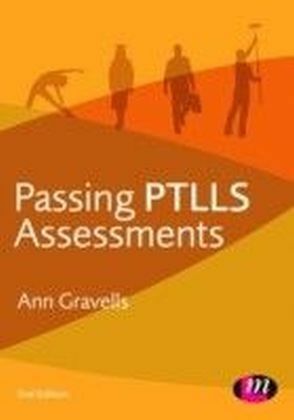 It helps both in-service and pre-service learners to fully understand the requirements of the Award, and how to evidence their achievement towards the standards. 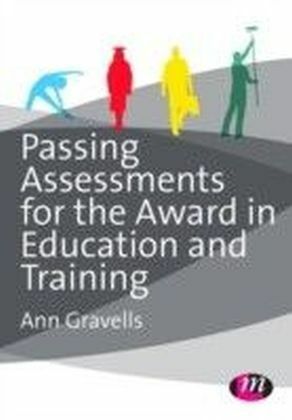 This book will: help learners with their written assessments towards the three main units of the Award give guidance on how learners can demonstrate and evidence their achievement help learners with their practical assessments including hints and tips for succeeding in the microteach give guidance for giving and receiving feedbackThis is a companion title to The Award in Education and Training by Ann Gravells.